Fortis Healthcare is committed to clinical excellence through nurturing talent and providing world class infrastructure and medical technology. We believe that a content employee is high in commitment, motivation and can provide best patient care. We provide an environment that encourages the professional and personal growth. If you are passionate about caring for people and want to excel in the clinical field then Fortis Healthcare is an ideal place for you. We encourage Professional agility by offering career development paths to strengthen your professional expertise. 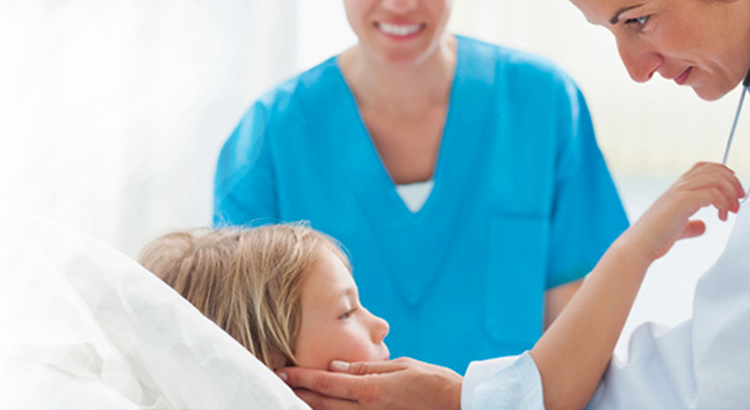 You get a chance to work in hospitals across Fortis network. Fortis Institute of Nursing (FIN) began operations in August 2008 with a mission to provide quality education in nursing practice and encouraging research and innovation in the field of nursing. FIN is the only college under the Fortis Educational Society in Mumbai and is linked to the parent hospital. FIN has received accreditation from JCI. FIN has an impressive reputation and record in both academics and extra-curricular activities. The centrally located college with its lush green surroundings has been recently renovated to suit its sophisticated educational activities as well contribute its bit to water and energy conservation. The college is known for carrying out cutting edge research along with professional activities to disseminate knowledge and proficiency with greater efficiency. The Institute is affiliated to Maharashtra University of Health Sciences (MUHS), Nashik and recognised by Indian Nursing Council (INC) and Maharashtra Nursing Council (MNC). Fortis Institute of Nursing(FIN) affiliated to Rajiv Gandhi University of Science is a premier training institute for nursing at Bengaluru . 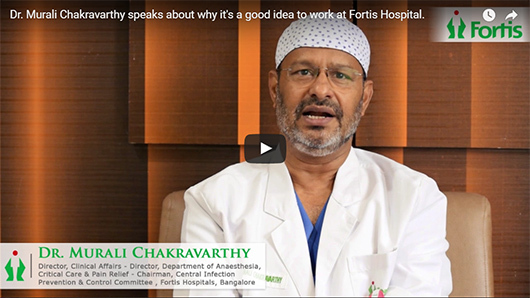 The state-of-the-art facilities and infrastructure enable students to pursue clinical internships at Fortis hospitals in Bengaluru. The Institute has innovative programs, experienced full time faculties, well equipped libraries, and a state-of-the-art network computer lab with high speed broad band connection, dinning, hostel accommodation and transportation. Graduates from our institutes get an opportunity to be placed in any of the several hospitals all over India with competitive salary and benefits. Apart from imparting advanced skills in nursing the Institute is working out other value addition modules to assist students to be better nurses in their life. For example the institute will conduct short training modules on stress management, patient handling skills, better personality etc. At FIN individual contributions are encouraged, recognized and rewarded.